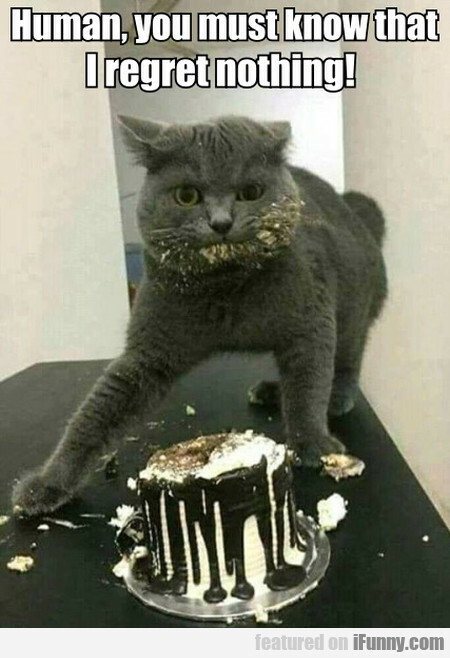 Human, You Must Know That I Regret Nothing! Help Me Man! A Woman Just Bit Me!